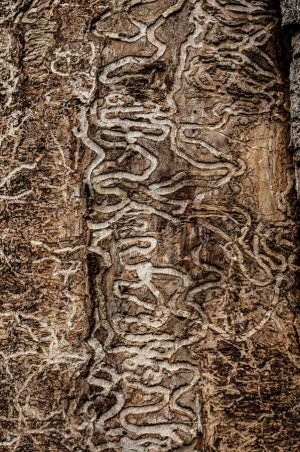 If something gets under your skin, consider the plight of ash trees. 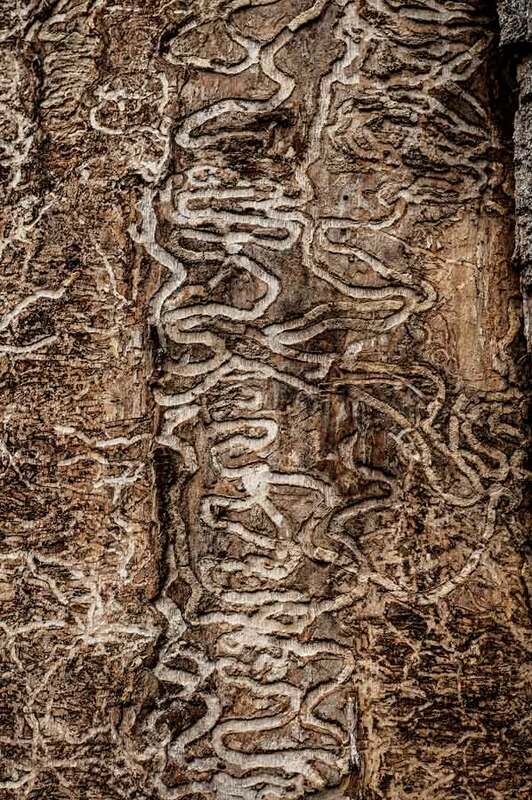 The larva of the emerald ash borer chews its way through the living tissue beneath the bark of the tree. Deprived of nutrients, it eventually dies. Adult females deposit eggs in nooks in the bark of the tree. When they hatch, the larvae gnaw into the tree. 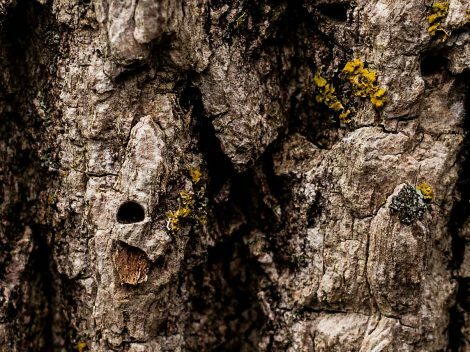 It finally emerges as an adult through a D-shaped hole in the bark. The trees are helpless to the attacks from the bugs which originated in Asia and may have been imported to North America in recent years in shipping crates. 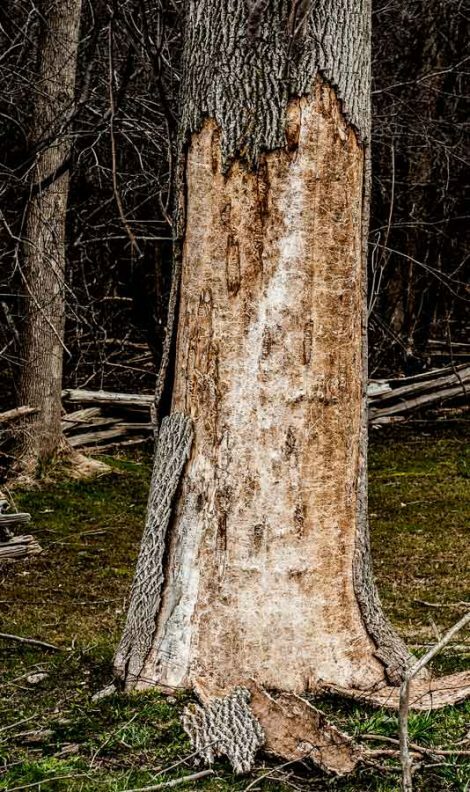 Practically all ash trees in the area will be wiped out and dead trees are a risk from falling. Local municipalities have been cutting down affected trees near roadways and public areas the past few years.